We started an office in Mumbai so that we can serve our esteemed customers better. Our leading customers were gracious enough to attend the opening and give it a successful push. We thank all the industry leaders for joining us in our celebration of five successful years of existence. Their presence delighted us and encouraged us to perform better against increasingly stringent benchmarks in the coming years. We wish that our partnership and relationship grows deeper and stronger with each passing day. 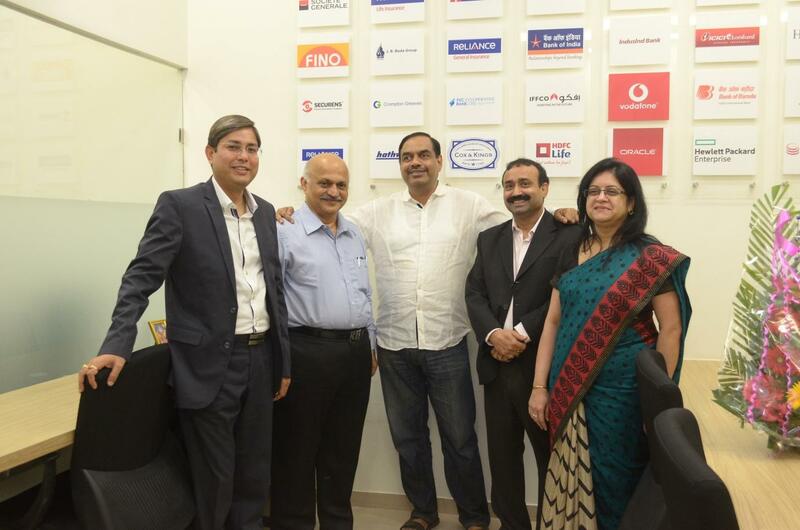 [From L-R] Mridul Sharma, EVP, Head technology of IndusInd Bank, Shri Jyotindra Thacker, Reliance Jio, V.Balakrishnan, Chairman at Exfinity, Rajinder Gandotra, CEO of Avekshaa technologies and Kirti Patil, EVP & CTO of Kotak life in Avekshaa’s Mumbai Office. 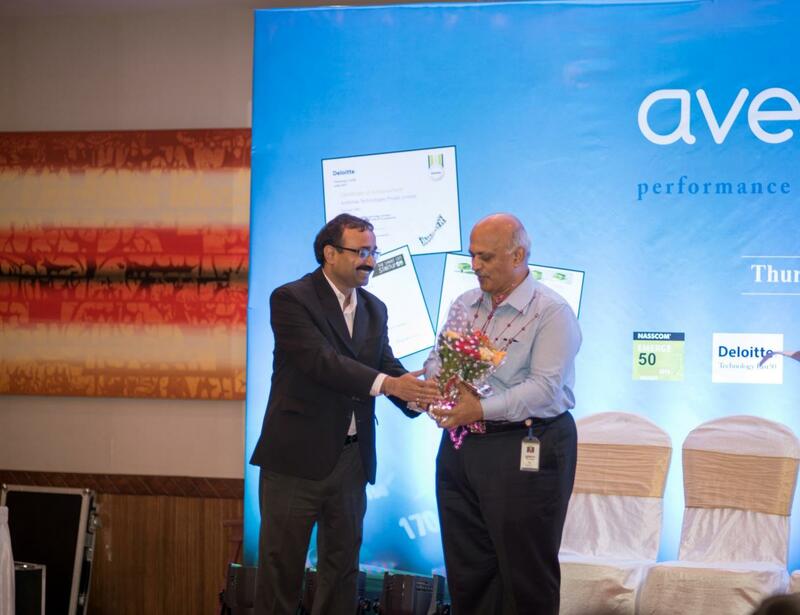 We were glad to receive Shri Jyotindra Thacker at our fifth anniversary celebration day. His presence was a proof to our great customer servicing and relationship management skills. He boosted the team morale and filled us with new energies to take on the challenges of tomorrow. We are extremely thankful. New beginnings with fresh enthusiasm is what it meant when Shri Jyotindra Thacker honoured us by cutting the ribbon and inaugurating our new office in Mumbai. His auspicious presence along with other esteemed guests marked a very important milestone in our expansion time-line. With this new office, we are now fully geared to serve our customers better with sharper focus and ease of being locally available. 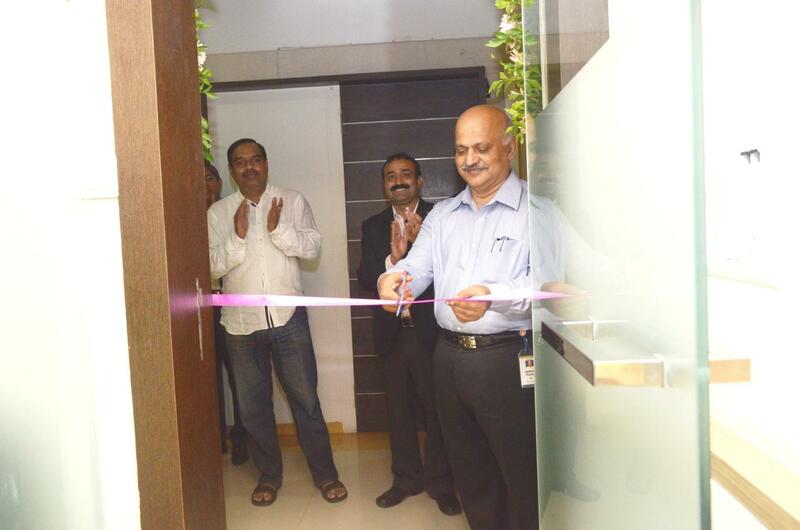 Shri Jyotindra Thacker, Reliance Jio inaugurating Avekshaa’s Mumbai Office. 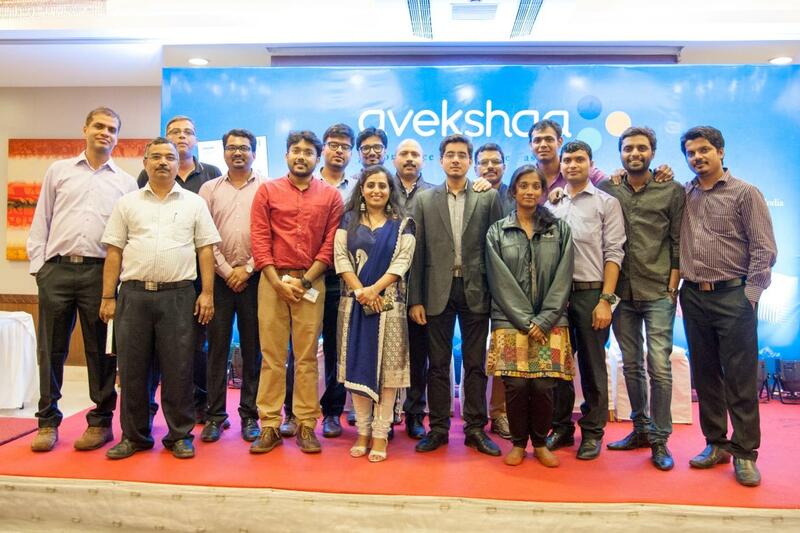 The smile is brighter and more precious when hard work pays off well- This came true for the entire team of Avekshaa Technologies as they came together and let their hair down to celebrate opening of their newest office in Mumbai and Avekshaa’s 5th anniversary. Work hard and Party harder is the motto of Team Avekshaa!